The car will appear in 2 versions: petrol with a T5 engine and diesel with a D4 engine. Hybrids will appear later. The novelty has become the next Volvo car, which has a modular SPA base. 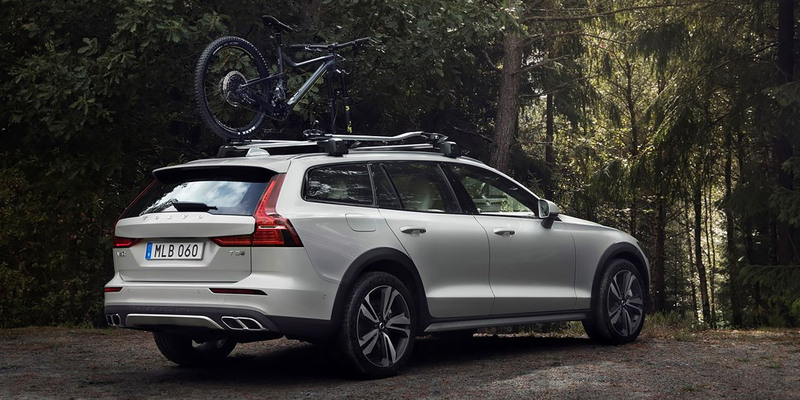 The basic V60 Cross Country has a four-wheel drive system, an auto-braking function on the descent, a clutch control system in turns and an all-terrain driving mode. The list of electroacoustics still includes the City Safety system, which can detect objects on the way by using brakes, if necessary. We also distinguish the function of semi-automatic driving, which operates at speeds up to 130 km/h. There is also IRS Sensus, which is compatible with Apple CarPlay, Android Auto, and also 4G. Among the engines, there is diesel for 150 and 190 hp and a 245-hp 2.0-liter petrol. In the near future, customers will have 2 hybrid versions, which can be recharged from a simple outlet. Their capacity will be 345 and 390 "horses."